In addition to taking my exams as a Helsinki Guide, I have enrolled into a training to become an authorized Suomenlinna Guide. The large historic sea fortress on several (5,6,7,8? The number keeps changing) islands in front of Helsinki has made it into the Unesco World Heritage list. It has been a very important influence for Finnish history in the 18th and 19th century. An impressive sight in itself, it also offers impressive views on to the sea and Helsinki. Even if I don’t pass the test, or both of them, I have learned a lot about Finnish history and I can recommend earnestly to anybody to go to Suomenlinna, should one happen to come to Helsinki. I wouldn’t actually want to live there, which around 850 Helsinkians obviously like to do. Suomenlinna is today, on top of being a tourist attraction, a living quarter of Helsinki, which is good, as you have not only fortress walls and military buildings to look at, but also different cafés and restaurants, some shops, arts & crafts, even a theater and venues for meetings (more of it in the summer, though). 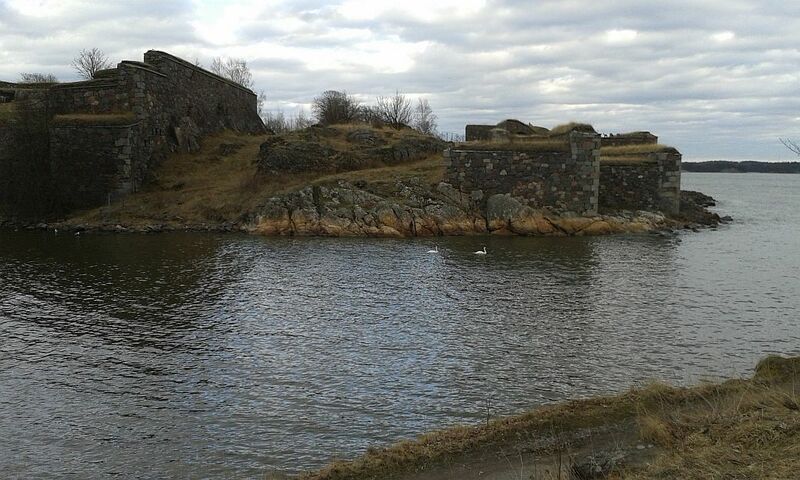 Suomenlinna is a nice visit, especially for whoever likes old fortresses and is interested in military strategy, war history and the whole of Finnish, Swedish and Russian power mingling over the centuries here in the North. Augustin Ehrensvärd was the head over the initial phase of the construction between 1748 and 1772. 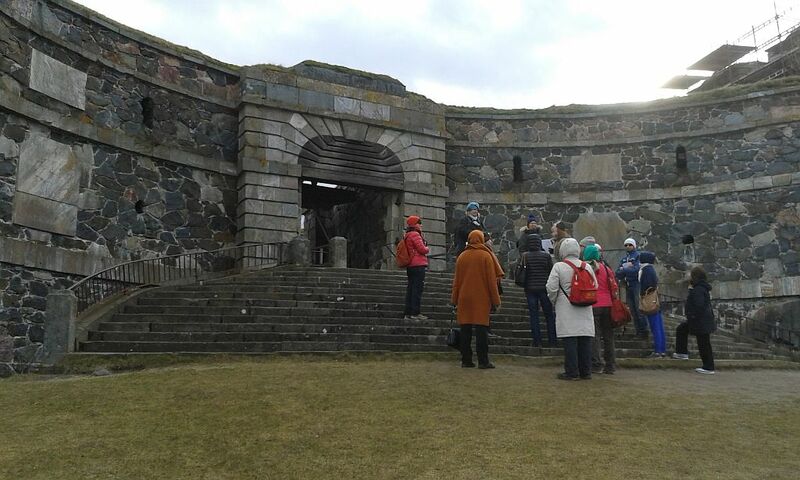 Consequently, a body named Ehrensvärd society together with the Finnish Board of Antiques are responsible today for the safekeeping and further development of Suomenlinna as a part of the city and historic sight. 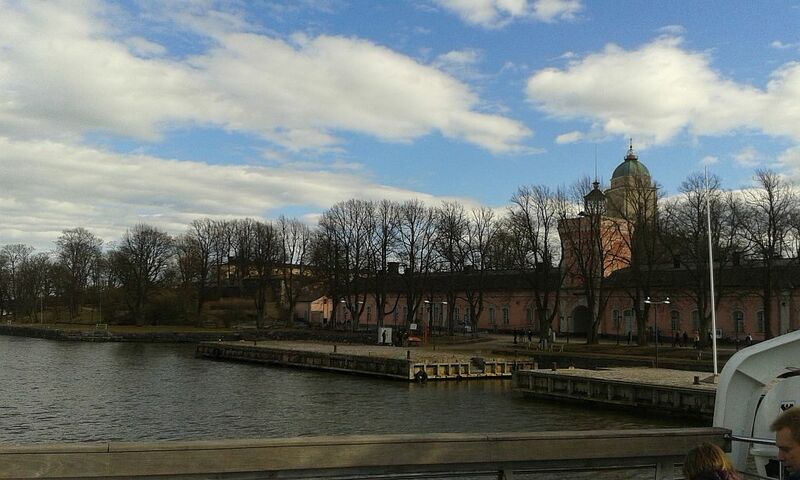 There is only two things you absolutely must do when going to Suomenlinna: bring a warm jacket and comfortable shoes. It is always quite much cooler and quite much windier on Suomenlinna compared to the mainland, as the islands are facing the open sea and protecting Helsinki from the wind. And the “roads” are at times very ancient and deserve the title “historic” with their “nicely” rounded cobblestones. Other than that, there is more educational and documentational material on the fortress than you can ever hope to digest in one day including an amazing model of how the fortress was supposed to look like (if it ever had been finished and not bombed into pieces during Crimean War) and a nice video at the Information Center. Ah yes, you should have a picnic on Suomenlinna. 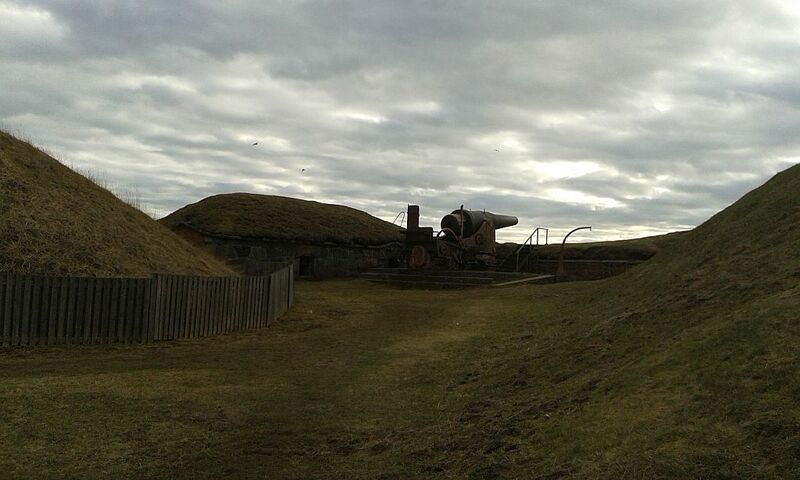 That’s the main purpose why Finns head to Suomenlinna, we were told. And please protect the environment, do not let your dog chase the geese and don’t climb down the coastal sand walls, as this destroys the vegetation and the fortress (it makes one wonder how it was supposed to withstand severe bombing, but well, just don’t, okay?). There is a beach for swimming (brrrr) and you can watch large ships going by through the narrow straits, the reason why they built Suomenlinna right there, so they could control who goes in and out. Didn’t work, though. When Russia finally snatched Finland from Sweden in 1808 including “Gibraltar-of-the-North” then still named “Sveaborg” fortress, they sneaked in by land in winter and over the ice. The surrender of the fortress is still today considered the most humiliating moment in the history of the fortress. My humble opinion is that it was a wise decision of Mr. Cronstedt. It had to happen, otherwise Finland wouldn’t be an independent nation today. In the end, it was all to their advantage and it saved the lives of nearly 1000 civilians and some 2000 soldiers who wouldn’t have stood a chance. I am not going into detail here, you can read about it everywhere. 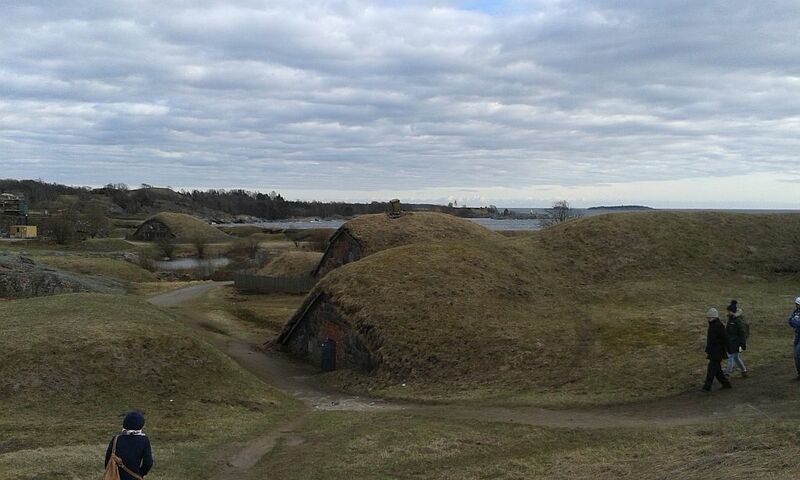 After reading so much myself, I would say that in the case of Suomenlinna, structure and buildings were overemphasized and “moving items” were neglected. Honestly: the strongest fortress is worth nothing, if there are not enough people-items to defend it and the “military equipment items” (read canons) are outdated and munition supply insufficient with respect to amount and quality. I mean, in the Crimean War, the English and French ships just bombed the thing into rubble, because their canons had a wider range than those on Suomenlinna. The ships just anchored comfortably outside of the range of the fortresses canons and fired away. Now, that would have to be called embarrassing for an emperor, to allow something like this to happen. But I am really not into military strategy, as has become obvious. 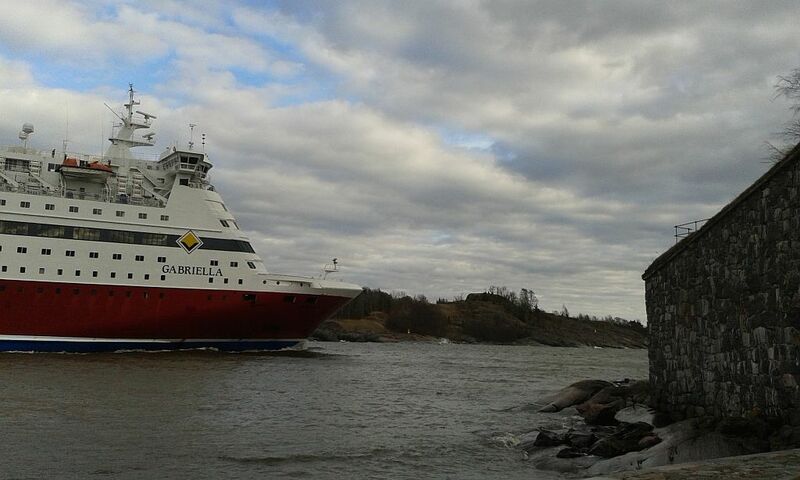 See you at Suomenlinna!